Currently Samsung is on cloud nine. 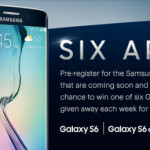 Huge success at Mobile World Congress 2015 and new flagship Samsung Galaxy S6 garnered acclaim for beautiful design and best in class specifications as well as Galaxy S6 Edge was equally praised. 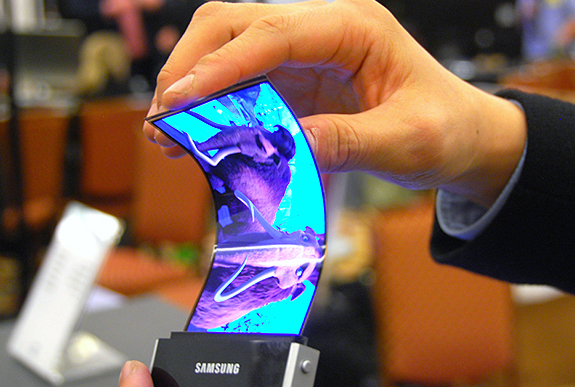 Now if the rumors are to be believed then Flexible displays will be the next big thing for Samsung. 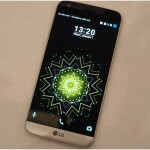 As another competitor LG has launched smartphones with flexible display Samsung do not want to be left behind. 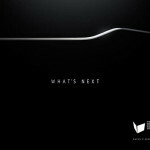 Achieving success for its meticulous designing of new Galaxy S6 smartphone it looks like launching smartphone with flexible display will be the prime focus of Korean tech giant. 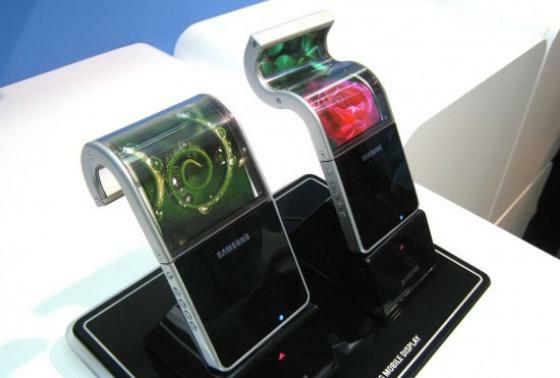 Earlier reports surfaced around Investor Forum 2014 that Samsung’s display division is already working on flexible displays and will possibly launch a phone by year’s end. Though the year has already passed and mission of making Galaxy S6 a huge success is also accomplished it looks like smartphones with flexible displays might be seen in near future. If reports are to be believed then Samsung is planning to make a smartphone centered around sport activities and smartphones will curve around the wrist like a band. If this is the case then android wearable devices like smartwatches are in grave danger of loosing their place. Flexibility might be the future of Smartphones and what will be more innovative then you can possibly wear your smartphone around.